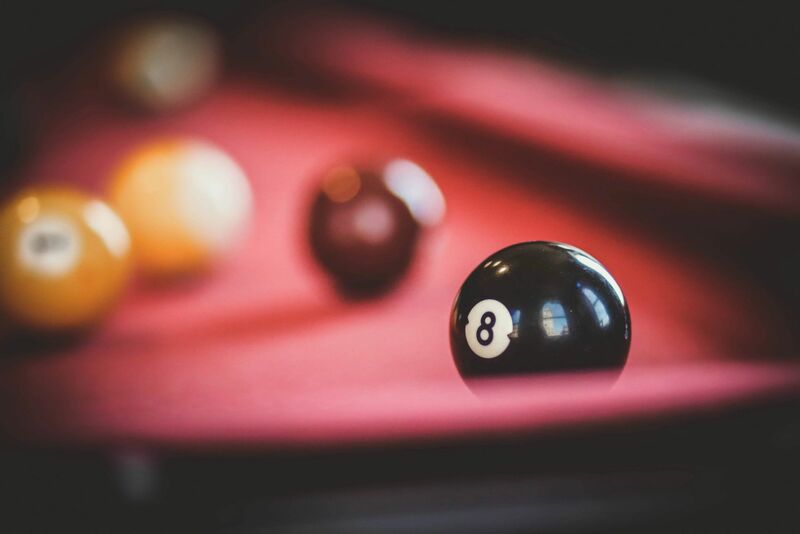 We, at 'Vision Billiards', offer a different billiards table collections: Convertible Dining Pool Tables, Traditional Billiard Tables, and Rustic Log Pool Tables. Virtually all the models can be built for playing American Pool, Russian Pyramid, Snooker, or Carom. We also offer collections for Furniture and Accessories to complement your table. Click on the photos below to see the complete collections. 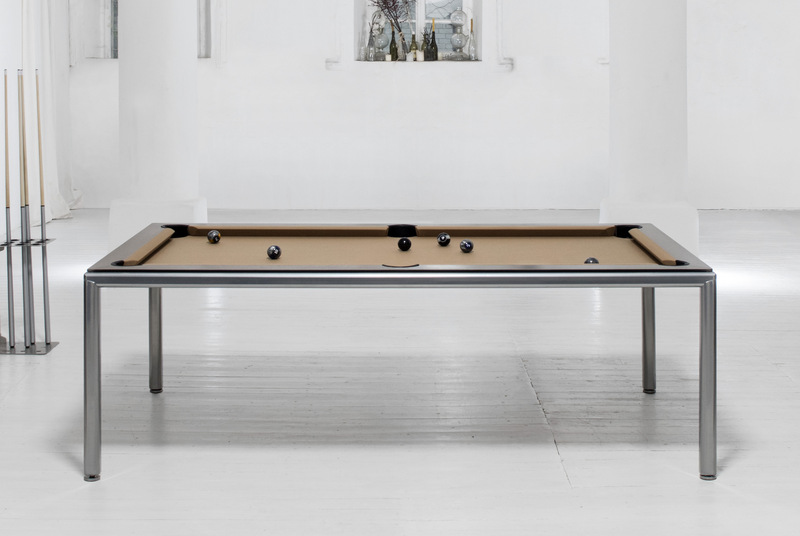 Our designer convertible pool tables are made in Europe from the finest raw materials. They are designed to convert easily from a billiard table into a dining table, desk or conference table. We offer dozens of styles to suit every taste. We also offer custom and bespoke convertible tables. 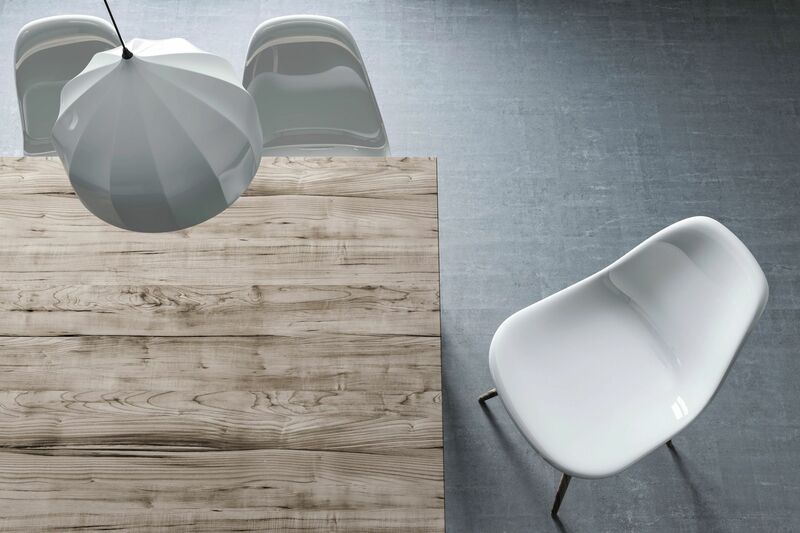 View our Convertible Tables Collection here. We offer a wide variety of traditional billiard tables for playing American Pool, Russian Pyramid, Snooker, and Carom. 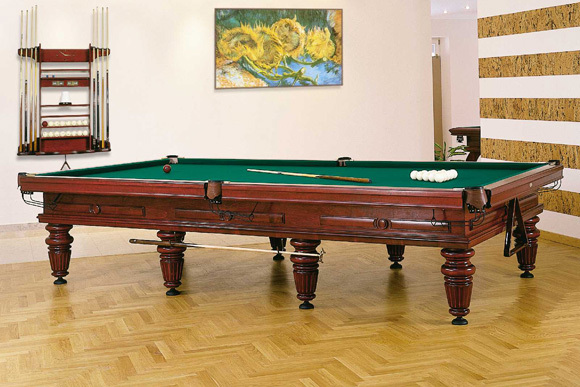 Our traditional billiard tables have won design competitions and have been used in international billiard tournaments. We use the finest materials and cutting-edge technologies to ensure quality and durability. Tables can be made in sizes ranging from 6-12 feet. View our Traditional Tables Collection here. 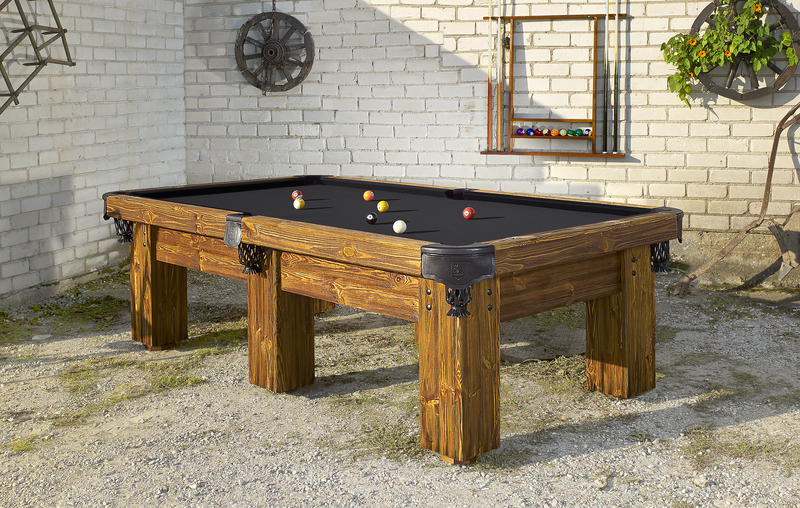 Distinct from our convertible and traditional lines, we offer a unique line of hand-crafted, exquisite rustic log pool tables perfect for mountain log home living. As with our other collections, these tables are made from solid wood and slate. Creating them also involves painstaking craftsmanship. Each rustic log table is specially handcrafted one at the time by our own wood and metal workers who artfully hammer and carve the metal and wood. View our Rustic Tables Collection here. Our design team has created artful furniture to complement your table. We offer a variety of chairs that coordinate well with our Convertible Pool Tables. We also offer modern credenzas with built in table top storage and more economical carts for easy table top placement. Each piece is constructed from solid wood, where wood is used and the finest materials and manufacturing techniques. View our Furniture Collection here. We offer billiards accessory kits. We hand picked a selection from the world's best manufacturers for your convenience. You can find a variety of options ranging from Starter Kits to Pro Kits to suit your needs. We also sell a huge selection of the best quality pool cues at wholesale prices as a concierge service. View our Accessories Collection here.